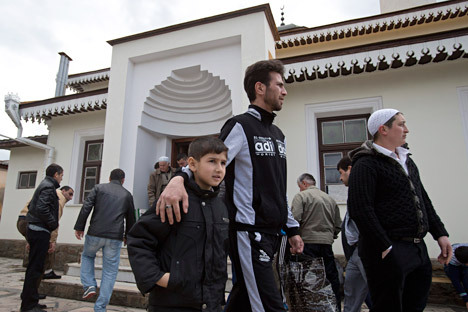 The Crimean Tatars represent the only significant part of Crimea’s population that have rejected the territory’s new status. At the same time, Crimean Tatar activists have refrained from any direct confrontations with Moscow. What stands in the way of peaceful coexistence between Russians and Crimean Tatars on the peninsula?